Simply click on the image of the documents below to open them. 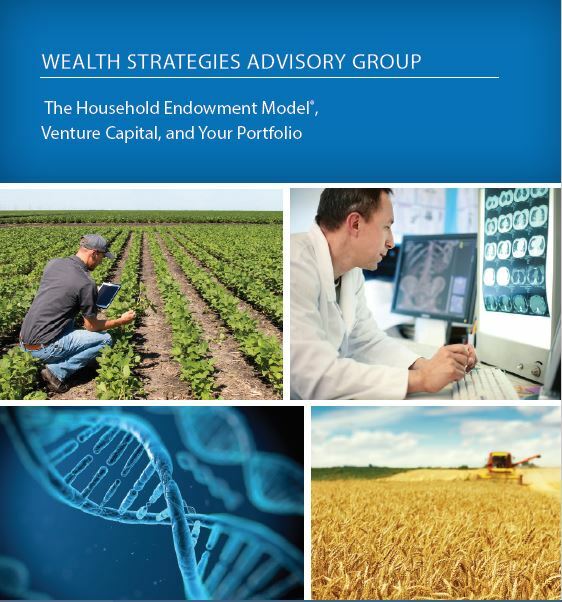 explained on "The Michael Wall Show"
Vince Annable, President and CEO of Wealth Strategies Advisory Group and creator of The Household Endowment Model® (T.H.E.M. ), joined nationally recognized CNBC and Fox Business contributor and financial radio host, Michael Wall, to talk about the story of T.H.E.M. and why it is becoming a favored alternative investment strategy for investors nationwide. Don't forget to check out our Vince's new podcast! We're living in extraordinary times filled with extraordinary opportunities for families and individuals to pursue their financial goals with a confident long-term view. We invite you to listen to "Your Money Manual" for a fresh perspective on investing in the 21st century. Click HERE to listen!